Great news! Undead Goathead is so Metal that it has been outlawed by the Saudi Arabian government. 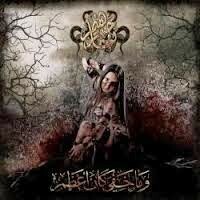 To celebrate, I will review Narjahanam, a blackened death metal band from the Middle East whose name translates to “Hellfire” or “The Fires Of Hell.” The musical style is heavily influenced by the traditional Middle Eastern culture, with Arabian instruments played in traditional scales and melodies. The gutteral vocals are also sung in their native tongue. These traditional/folk elements are juxtaposed over distorted guitars and death metal style drumming, resulting in a striking musical contrast. Their ability to blend such drastically different music theories is truly impressive. As implied by song titles such as “Book Of Rituals” and “More Wicked Is That Which Remains Unseen”, the lyricists are simultaneously morbid and poetic. 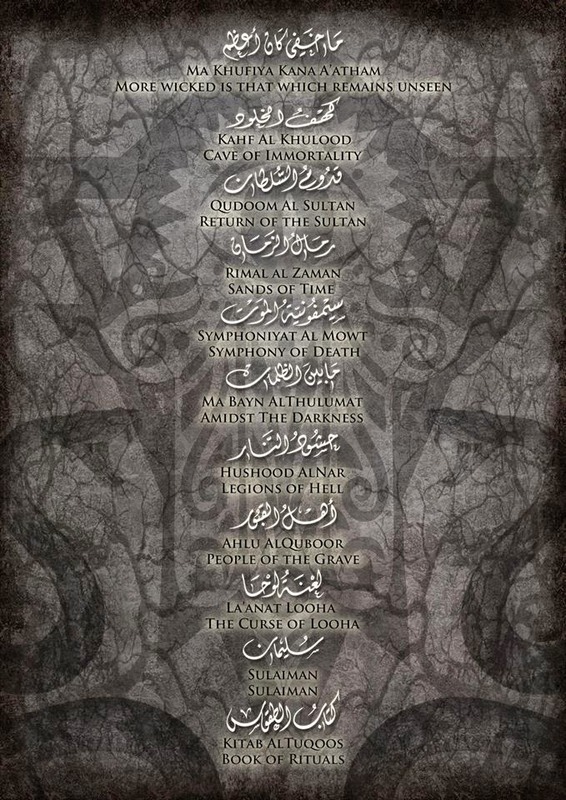 From a technical standpoint, the music is on par with any other blackened death acts, and the unique influence of Arabian instruments and scales actually make Narjahanam surpass some of their Western counterparts. All this, topped with the fact that they are risking their lives for the music they love, and you can’t help but appreciate how truly badass Narjahanam is. Four stars out of five.